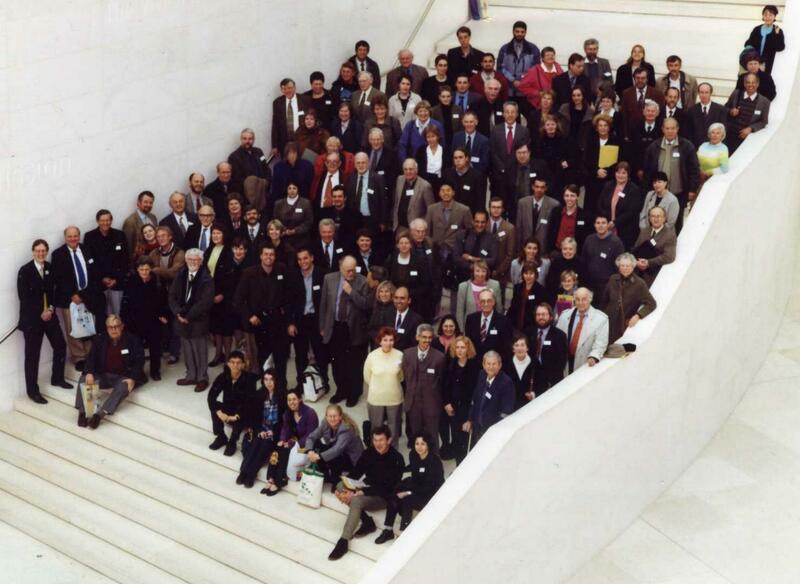 An international conference was held at the British Museum on 17-19 April 2001, exploring recent progress in our understanding of the history and archaeology of the Herodian dynasty in Syro-Palestine and the Nabataeans in Arabia from the Hellenistic to the Roman period. It was one of the first events in the new Clore Centre for Education, which is part of the Great Court construction for the new millennium. Lectures and seminars run for thirty minutes, followed by ten minutes of question time. A programme of the three days follows here. There were special displays on Herodian and Nabataean archaeology, and the event coincided with a major exhibition on Cleopatra at the BM. The conference was overwhelmingly attended and it received praise from the participants and the institutions involved. The members of the organising committee were: T. S. N. Moorhead, J. Reeve, N. Kokkinos, K. D. Politis and J. N. Tubb. 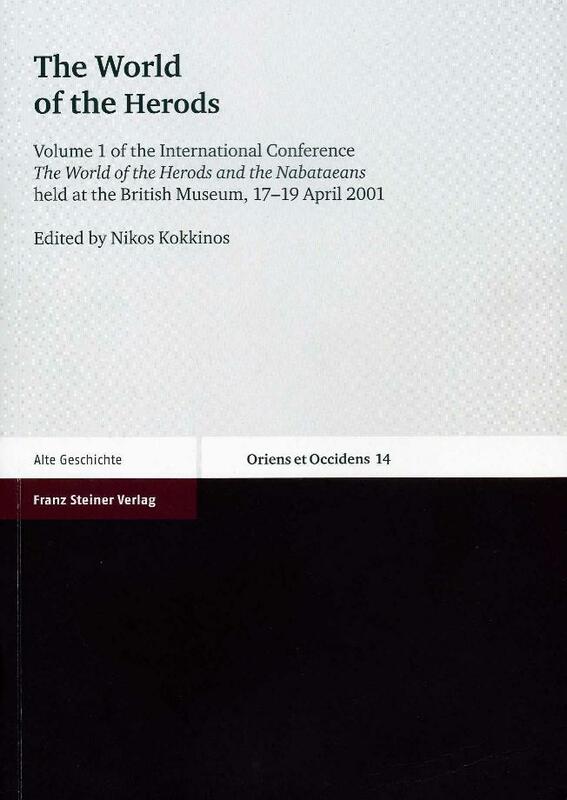 Papers read were published in two volumes (one for the Herods and one for the Nabataeans) edited respectively by Nikos Kokkinos and Konstantinos Politis. Appended below is the original programme of the conference, followed by the details of the publication. 18:30 Special viewing of Cleopatra: From History to Myth in the Hotung Exhibition Gallery for all delegates. 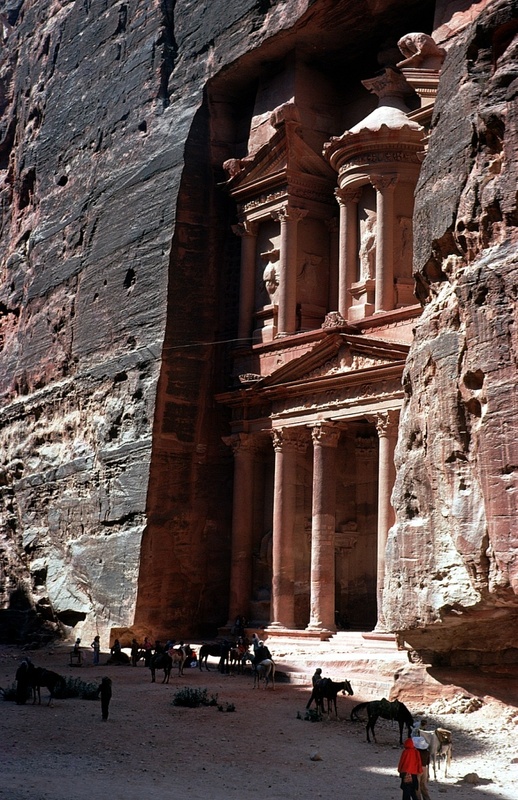 The day’s proceedings are split into two runs of lectures, one for Herods and one for Nabataeans, and a series of material culture seminars. At 17:40 all delegates will reconvene in the BP Theatre for Glen Bowersock’s concluding remarks. Nikos Kokkinos (ed. 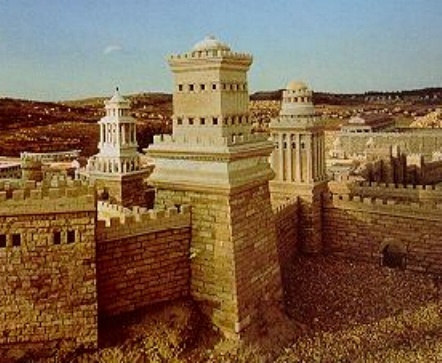 ), The World of the Herods. Volume 1 (Oriens et Occidens. Band 14), Stuttgart: Franz Steiner, 2007. paperback 327 pp., 98 b/w ill.